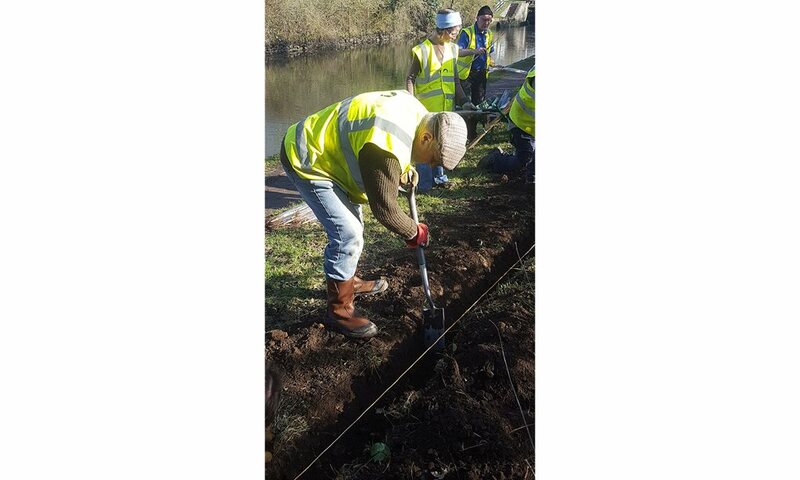 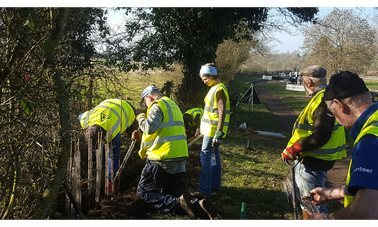 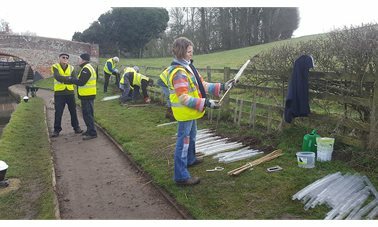 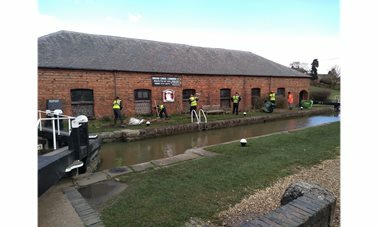 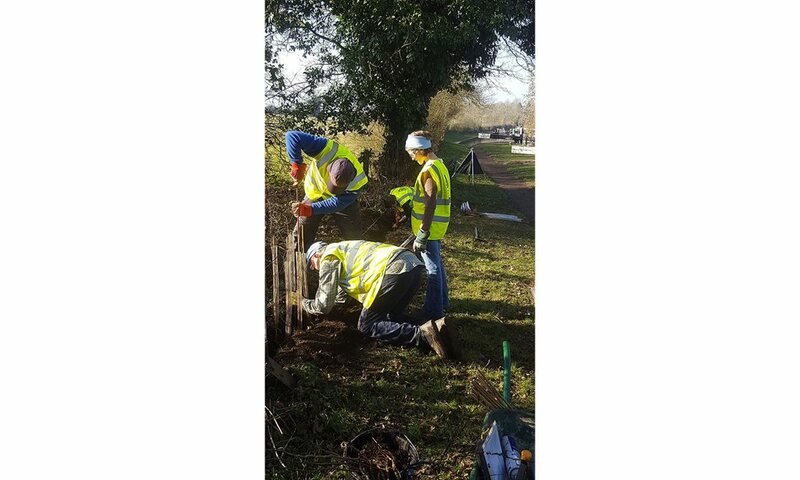 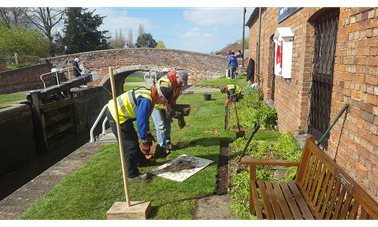 During this task party 200 hedging whips were planted along the towpath below Lock 2 and adjacent to Lock 4. Stony ground was an issue but was overcome with determined enthusiasm. 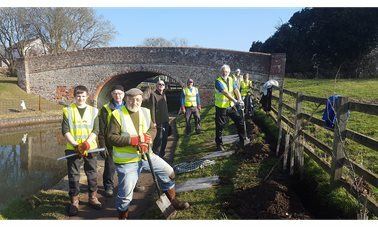 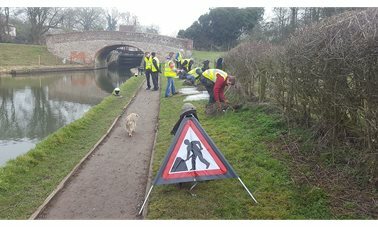 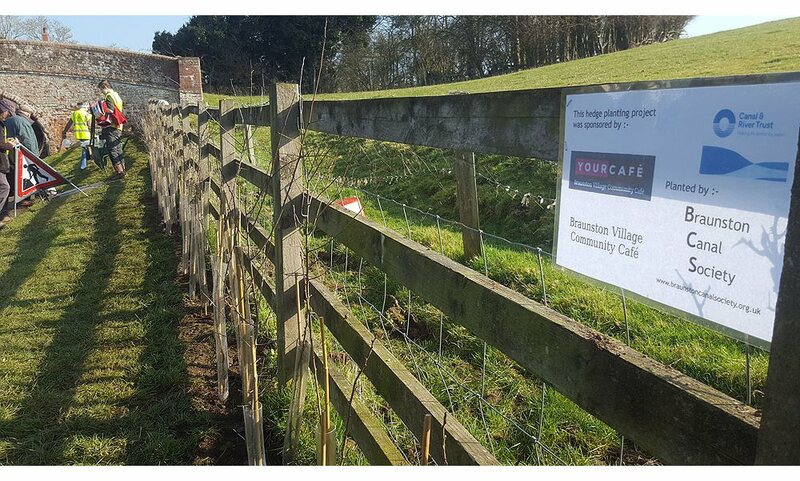 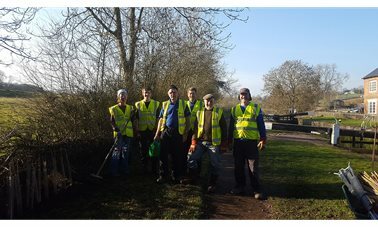 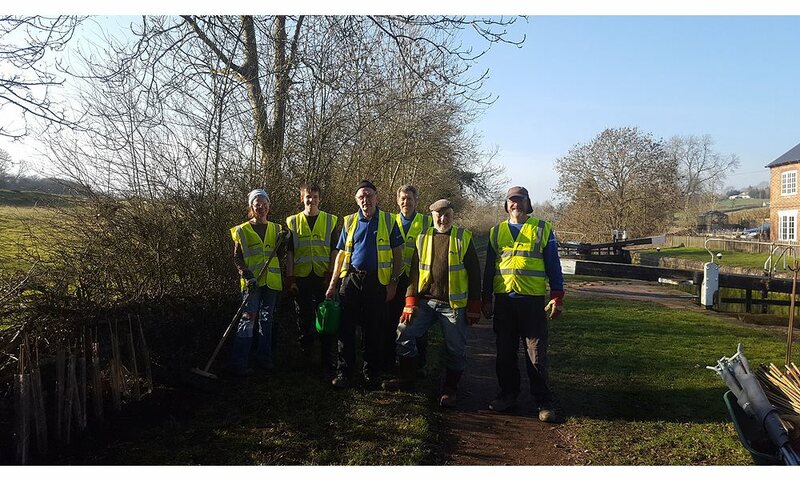 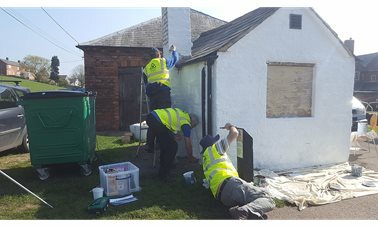 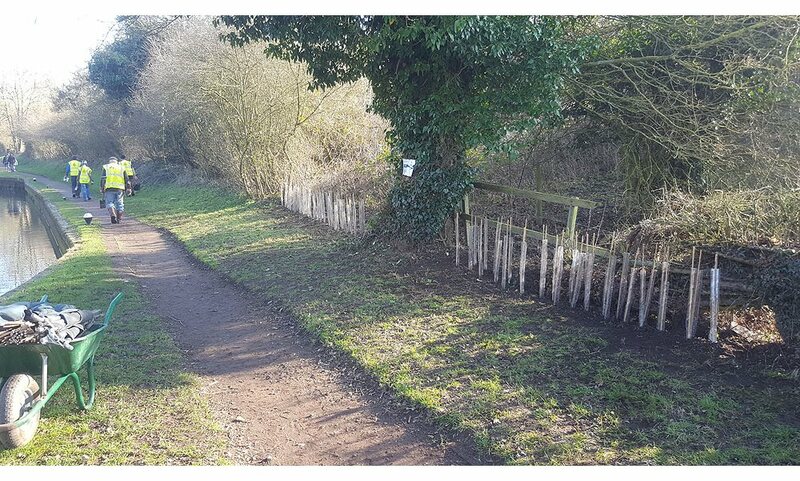 A big thankyou went to Braunston Village Community Cafe who sponsored this project after responding positively to a request from the BCS Treasurer, Mike Gunn. 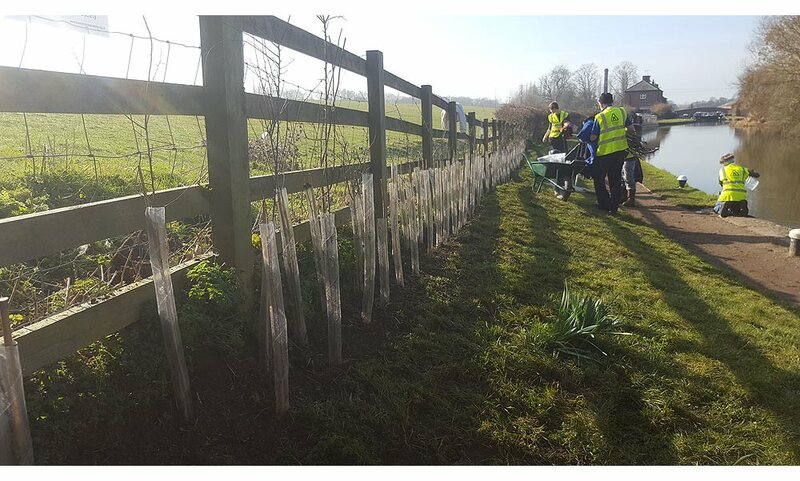 Mike also procured the trees and bought his planting knowledge to the task. 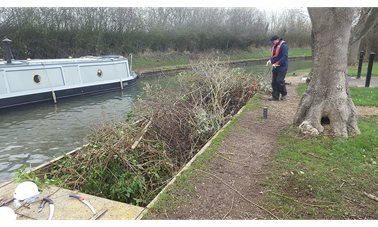 A further 100 whips will be planted this week at Lock 5 and various other gaps in the hedging along the flight.